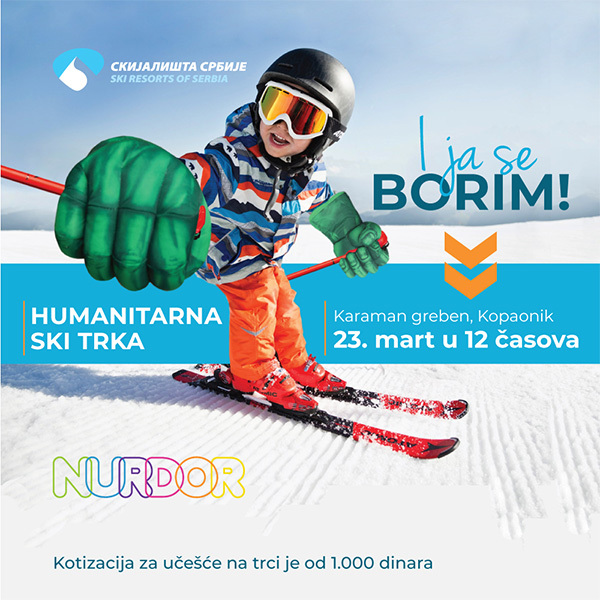 We are a company whose mission is to develop skiing infrastructure and thus place ski resorts in Serbia side by side with European and international ski destinations and to make them more accessible and attractive to domestic and foreign tourists. 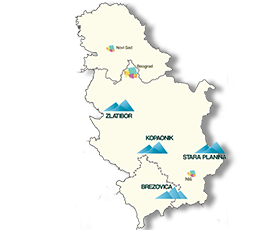 Our ski resorts Kopaonik, Stara Planina and Zlatibor mountains are primarily winter attractions. Old chairlifts and skiing installations have been replaced by new, cutting-edge technology, new runs have been built and are maintained with the help of special equipment. All ski resorts are covered with artificial snowing systems, so that skiing and winter sports in Serbia do not depend on snowfall. Apart from that, these resorts offer a vast array of sports and other activities that can be done in other seasons and are active all year round. Our mission is to have supreme offers for all seasons and high quality services at all times, and thus to ensure utter satisfaction for all those who visit our mountains. Our vision is to become a regional leader in providing the conditions for high-quality and safe skiing and other sports and recreational activities, while preserving the environment, and with a focus on sustainable development.